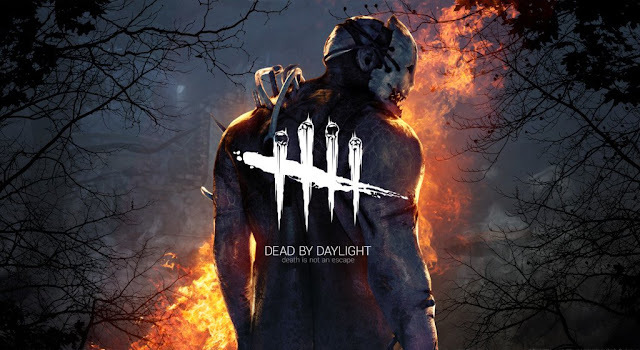 With a new found love for Dead by Daylight, I'm gonna update the blog with the latest updates from the game..
As I'm playing on PS4, the updates will be for the Console version of the game.. The developers have a weekly livestream with all the updates but a lot of it is for the PC version so let me filter the console essentials for you.. 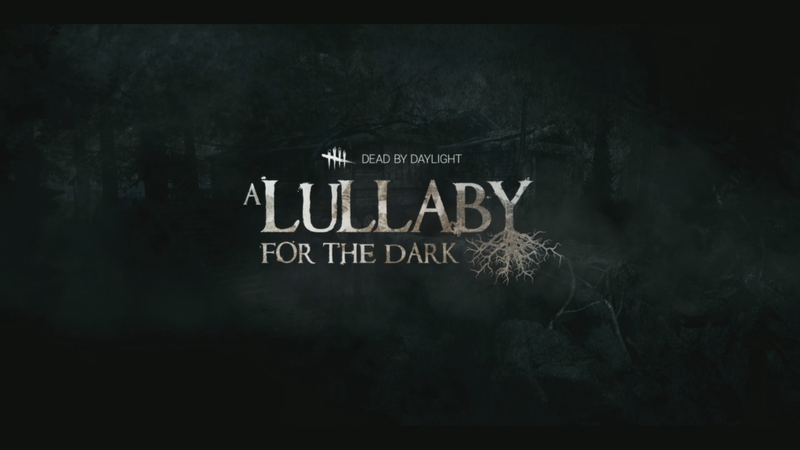 In Episode #60, 2 weeks ago..
the new upcoming DLC chapter was revealed..
Lullaby for the Dark will come as a free DLC.. 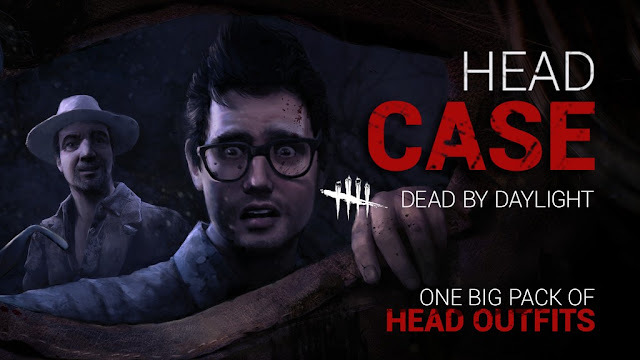 But before that.. the Console Version will be getting the Halloween DLC, which is scheduled for a August release. However, we don't have a confirmed date yet but this will get us closer to having the same content as the PC version. As for other PC content that will be making its way to the console eventually.. Unfortunately for one reason or another, the following content will not be coming to consoles.. Which means we won't get the outfits from this pack and more importantly.. no Bill Overbeck from Left 4 Dead as a playable character! - improving Frames per second for both consoles. -working to get the content on consoles to be as close as possible to the PC version. 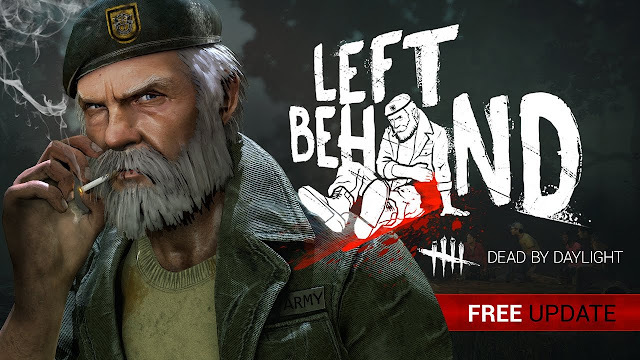 - Survive with Friends fixes in the latest patch. 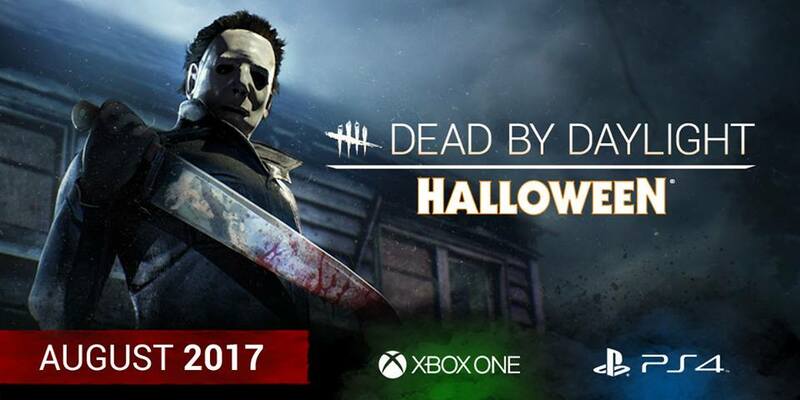 - Halloween DLC won't be free but no price announced yet. Release is confirmed to be in August. - Victory Cube update will come to Console after the release of the Lullaby for the Dark DLC. Looking forward to check out the new characters from the new DLC! That's all from the past 2 weeks. Will update soon from this week's stream! Hopefully the info was useful to you guys on console!